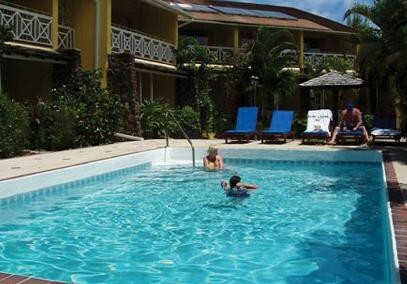 Harmony Suites is located on the best beach in St Lucia and offers you the elegance of our casually elegant one bedroom suites. 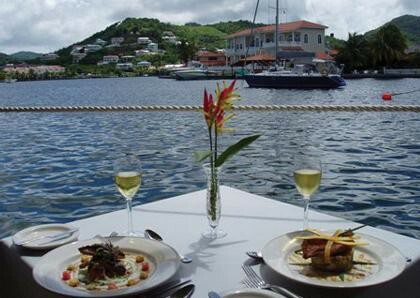 For sumptuous dining pleasures, guests can enjoy the service, ambiance and view of the waterfront restaurant. A mini market exists within the hotel for shopping convenience. 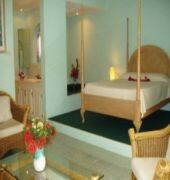 Each of the hotels newly refinished apartment style suites have air conditioning, large bathrooms with hairdryer, cable tv, in room safe, ample closet space and a private balcony or terrace. Some suites feature kitchenettes and a sleeper sofa. Windsurfing and canoeing are complimentary and our concierge services include numerous water sports, tour desk, car rental service and laundry facility. 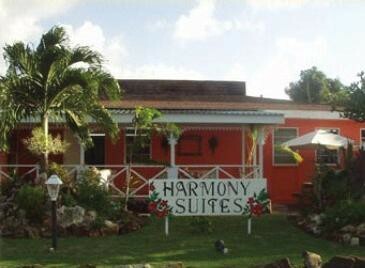 Harmony Suites welcomes adults and children 14 years of age and older.